STS-Global has many years of experience in supplying genuine Mercedes parts for the full range of Mercedes-Benz vehicles, such as trucks, buses and passenger vehicles. Using original parts for Mercedes-Benz vehicles will guarantee quality and the best solution for maintaining and repairing your Mercedes fleet. You will not have to worry about warranty issues and you can be sure that the spare part fits the vehicle properly, which will save you valuable time and money. STS-Global will be your guarantee that you are getting what you are paying for, and our professional service team will be able to assist you in finding the most cost-effective and reliable solution for your specific requirements. 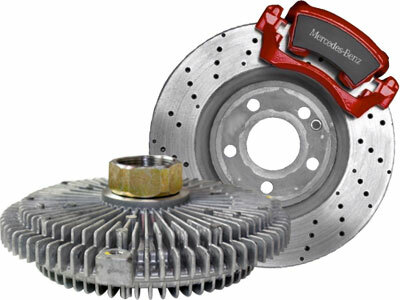 STS-Global have the most common Mercedes car parts and Mercedes-Benz accessories available from stock. We can ship them to any destination in the world by courier, air, truck or sea freight at short notice. Send us your inquiry by e-mail or use the online inquiry form. 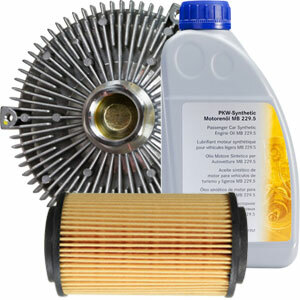 Please include the genuine Mercedes parts number, quantities and consignee details (final destination) in your inquiry. Our professional sales department will send you prices and availability within 24 hours.